Witney Carson – Dancing with The Stars Pro seen wearing Hidden Crown at iHeart Radio Awards! 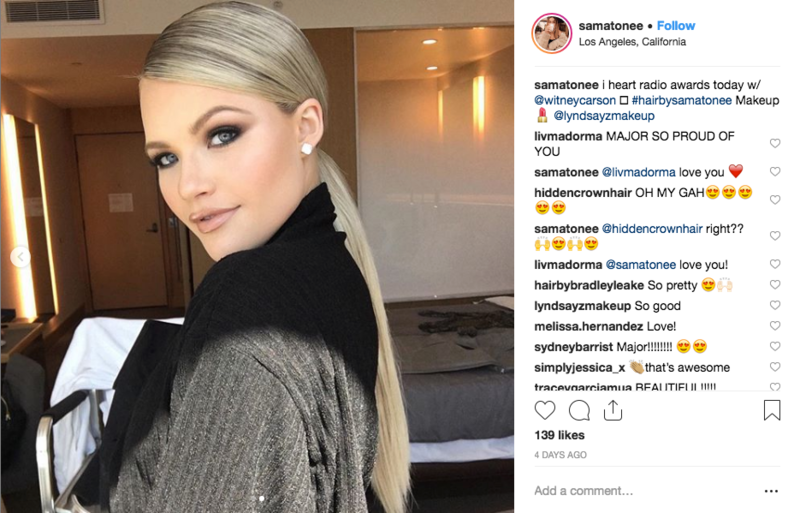 Witney Carson, Dancing With The Stars pro, attended this years iHeartRadio Awards dripping in BLACK and Hidden Crown Hair! Everything from her look is spot on. From her perfect pony to those thigh high boots. SLAY GIRL, SLAY! Want your favorite celebs look?? Visit our website NOW!